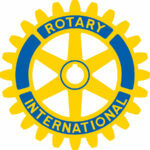 Promote your product or service on Beaver County Radio, 1230 WBVP and 1460 WMBA. Talk, Show and Sell: It’s the newest, most popular plans that Beaver County Radio offers. Conduct a monthly interview about your product or service, and broadcast it on the air and on line with a live video stream simultaneously via the WBVP-WMBA Facebook page! The plan includes promos and a package of 15 thirty second commercials to air around your 20 minute interview. Available from just $573. 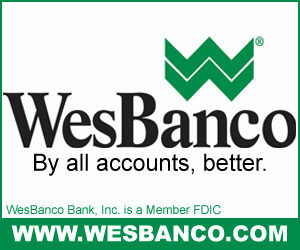 Newscast Sponsorships: Includes guaranteed fixed position placement, a live ten second opening billboard and a 60 second ad immediately following the local news on WBVP and WMBA. Local newscasts are five minutes long and air at 5 past and 30 past the hour. 10 newscast sponsorships per week (2 per weekday): $280 per week. Call for availability. 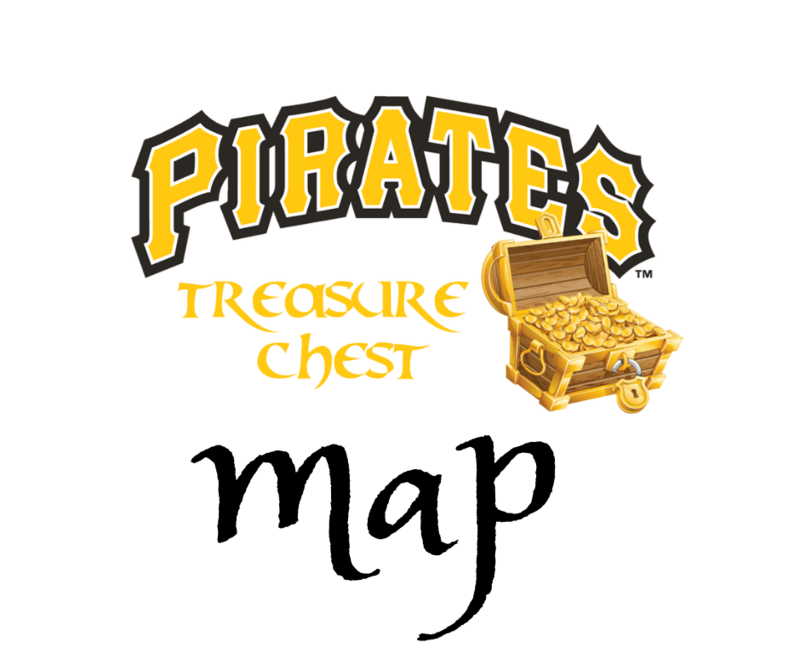 Pirates Baseball: WBVP and WMBA present the “Pirates Treasure Chest” promotion in conjunction with Pirates Baseball broadcasts for the 2019 season. You’ll be able to advertise during Pirates baseball game broadcasts on WBVP and WMBA, as well as have Pirates fans visit your place of business to try and open the Pirates Treasure Chest during a live remote broadcast! The plan includes, among other things, 3 thirty second spots in a minimum of 130 games to be broadcast this season, plus name inclusion in hundreds of pirates tune promos and sponsor billboards and 2 live remote broadcasts from just $440/month throughout baseball season. Diane Brosius, Host of “Bargain Shop”. 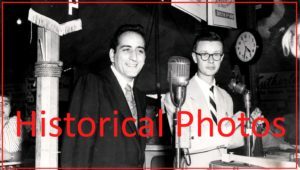 Bargain Shop: Let WBVP and WMBA listeners bid live on the air for your product or service! It’s like getting live “paid” endorsements from everyone who calls in and bids on your merchandise when they mention your business name on the air! 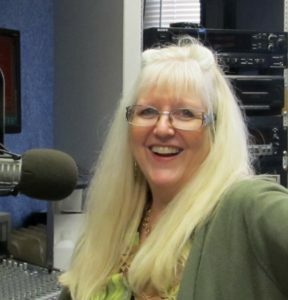 Bargain Shop airs every Tuesday from 1:40 to 2:00 P.M. and is hosted by Diane Brosius. Call for details. 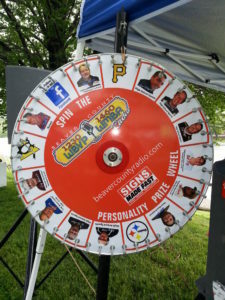 The Beaver County Radio Personality Prize Wheel. Live Broadcasts. Includes a two hour live on site appearance at your place of business, including prizes and fun with some of your favorite WBVP-WMBA announcers! The remote broadcast package includes on site sound system, Set up of the new Beaver County Radio Personality Prize Wheel, lots of pre-event promos, event listing on this web site and 30 ads to promote your business during the month of your remote to air between 6 A.M. and 7 P.M. on WBVP and WMBA. All for just $1280! For more information call 724-846-4100 or email peterson@beavercountyradio.com.